We are lucky enough to have a very talented seamstress who works with us at Sophie Grace Bridal on site. We are able to offer fittings on most days of the week, including Saturday mornings and Tuesday evenings. All of our fittings are on an appointment only basis. We will confirm your fitting (day and time) by email. 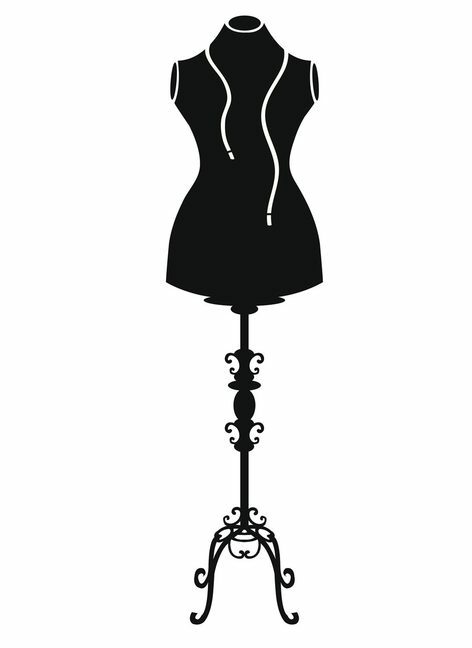 We would respectfully ask that you turn up for your appointment with our seamstress on time. 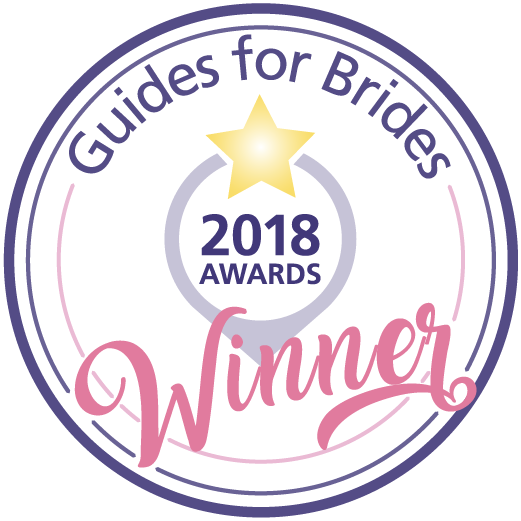 If for any reason you find yourself unable to keep to your fitting appointment, please call or email us so that we are able to release this time to another bride. Most of our fitting appointments are a full hour, so you will have plenty of time to discuss your thoughts and ideas and not feel rushed. Please ensure that you have all of your bridal underwear and shoes with you for ALL of your fittings. 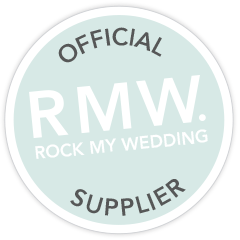 We are pleased to be able to offer this fitting service to Brides/Bridesmaids/Mother of the Bride who have purchased their gowns/dresses/outfits from another establishment. Please complete the form on the right of this page and we will be in touch shortly. 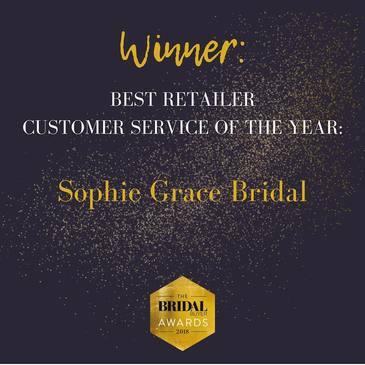 Are you a Sophie Grace bride? Where did you purchase your dress?